Much of the patient’s traffic that reach your dental website does not generate profit because they are away from your area, this wasted traffic cost you lots of money. In our system we allocate patients exclusively based on the clinic’s area (zip code or city). 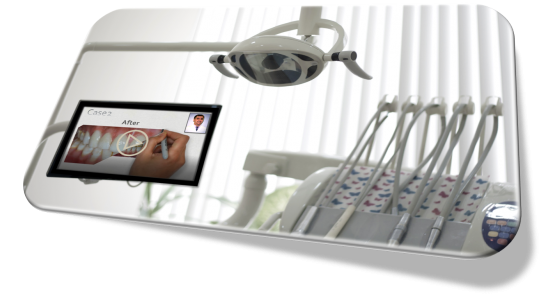 This decreases the cost of marketing tremendously and provides quality result to get a ready patient. We provide a free consultation by our cosmetic prosthodontist Dr. Zaher about all dental restorations, veneers types and treatment method prep, none prep or selective prep. 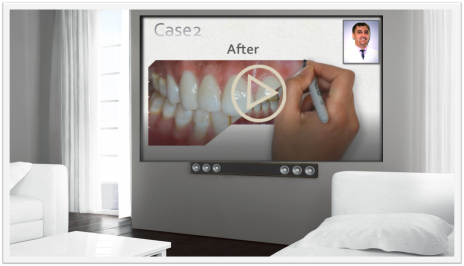 If you have before/after cases (veneers or any cases), We design Stunning handwriting video gallery, YOU CAN SHOW IT IN WAITING ROOM AND DENTAL UNIT. We will upload the video to our channel on YouTube. 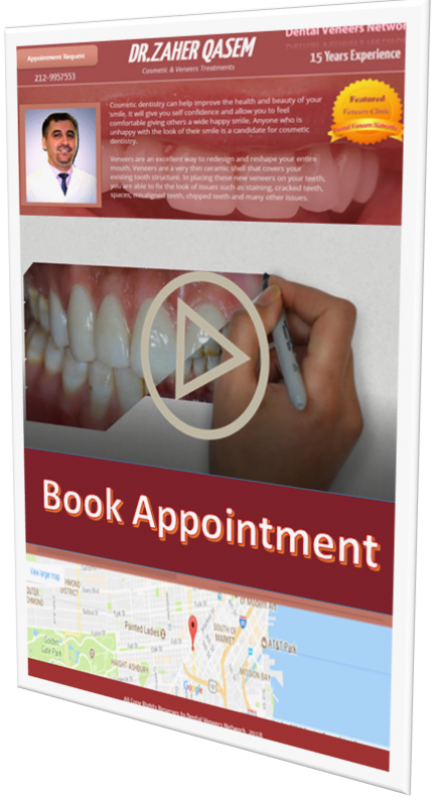 Space is limited as Dentists will be accepted based on exclusive zip code or city area. "Nothing brands a dental clinic as quickly as creating natural smiles."